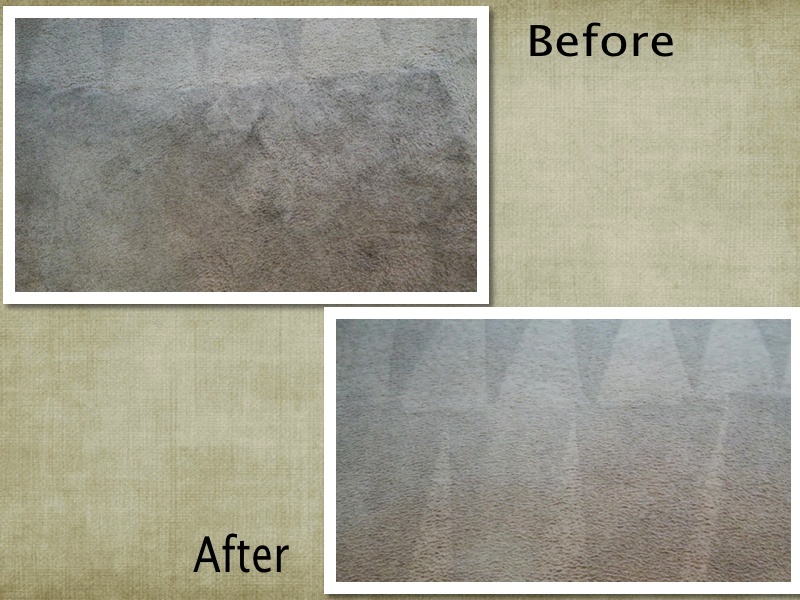 There is no such thing as a 100% perfect carpet cleaning San Antonio. There are carpet cleaning companies that come very close and have perfected their style and form of carpet cleaning. However, there is an off chance that one can have a perfect carpet cleaning San Antonio and heres how. 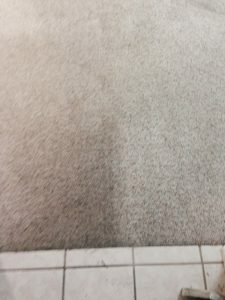 Beyer Carpet Cleaning San Antonio offers their best service carpet cleaning which includes a powerful pre-spray made up of enzyme and emulsifier solvents. The pre-spray can remove up to 95% of spots and stains. Now this is a high percentage of improvement for dirty carpets. Now just because they say 95% doesn’t mean that it can’t be more or less. If one takes excellent care of their carpet and avoids food and drink spills then there is a high chance that their carpet will look like new once their carpet cleaning is done. If one has a few spots and stains then 95% is a great probability. However, the thing about drink spills or pet urine or pretty much anything that gets into your carpet is that it could seep below the carpet and into the padding. If something gets into your padding no matter how many times you clean it there is a high chance it will keep repairing. 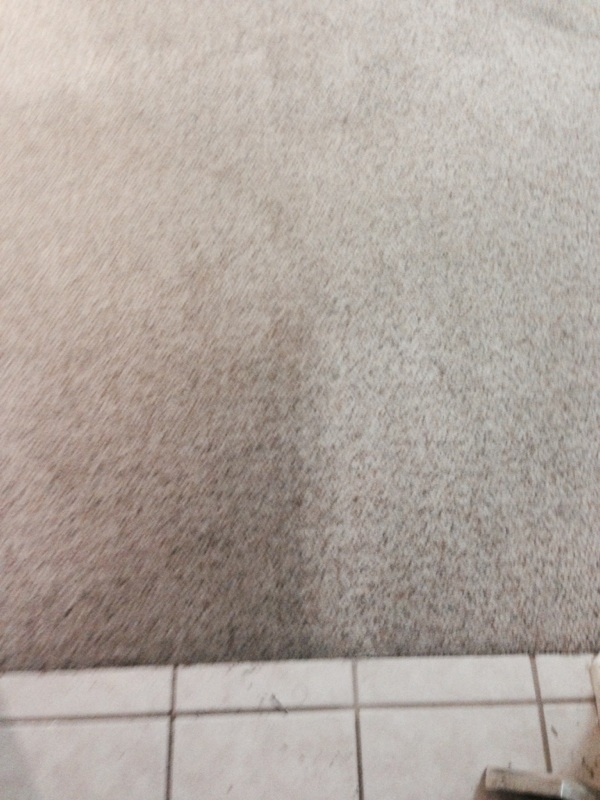 These type of stains can fool you into thinking its gone when you have carpet cleaning San Antonio done. It may go away for a couple of hours or days but then reappear. When this happens it has gotten into the padding. In order to stop the stains from reappearing once and for all is by having that part of the carpet and padding cut out and replaced. For the off chance that their carpet cleaning San Antonio is below 95% improvement is usually because the carpets have been so damaged that it needs to be replaced. 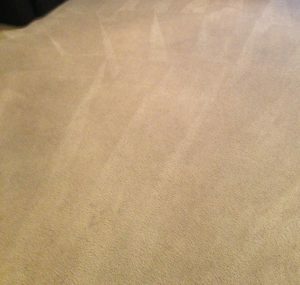 If someone dose not regularly have their carpets cleaned by a professional carpet cleaner then spots and stains build up and become more permanent. Cleaning it professional could slightly help but it would just better to replace it. Now in other instances it could be that you have red stains for juices or red colored drinks, gum, ink, wax, or dye in the carpet that changes the properties. These type of extensive stains are less likely to come out with Beyer Carpet Cleaning San Antonio’s pre-spray. In most cases an additional service will need to be done with a different chemical in order to try to remove it. 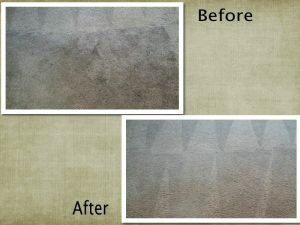 Beyer Carpet Cleaning San Antonio does offer an 80% improvement but if they are able to lessen the visibility or remove it all together then they won’t charge you for the additional service. Beyer Carpet Cleaning San Antonio is honest and fair when it comes to carpet cleaning. If there is no chance in helping your carpets look better then they will recommend options in order to get your carpets to where you want them to be. Really all in all you can’t go wrong using Beyer Carpet Cleaning San Antonio. 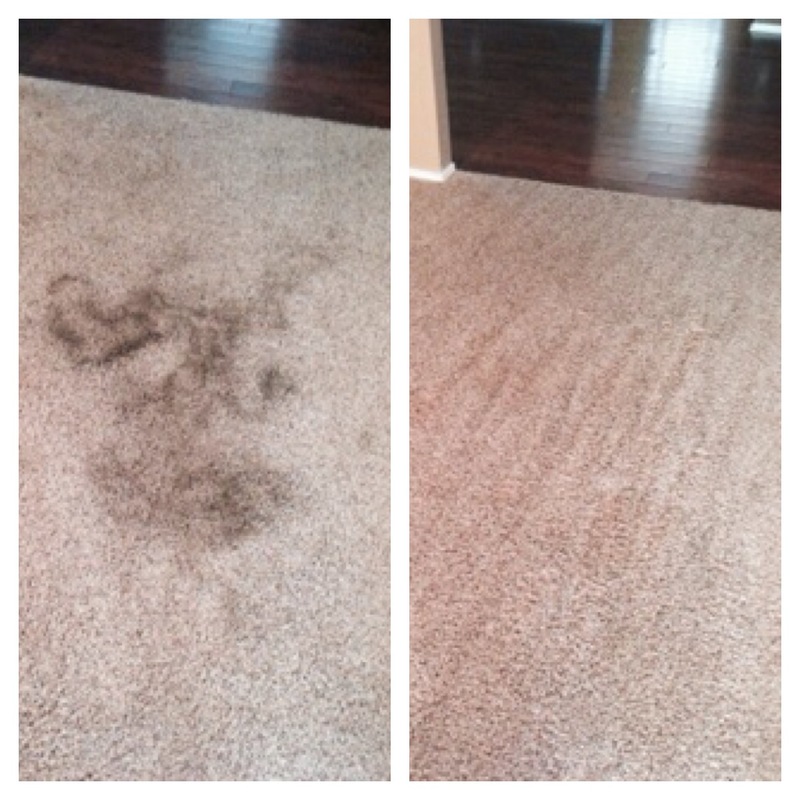 They have perfect their carpet cleaning skills so you can receive the best cleaning possible.